The Gifted Child Society (TGCS) is a 501(c)3 nonprofit organization dedicated to providing unique enrichment programs and services to gifted children in preschool, elementary school, middle school, and beyond. Since its inception in 1957, TGCS has served nearly 70,000 gifted children in New Jersey and its surrounding areas. The United States Department of Education has named TGCS a national demonstration model. Gifted girls and boys in grades 4-8 now have the opportunity to join our 10-week, after-school robotics program designed for in-depth immersion into the world of robotics - the TGCS way. Our Roboticons will design, construct, and program robots to solve autonomous and complex tasks, using critical and creative thinking skills, with like-minded peers, in a fun and inspiring environment. Additional possibility of joining a competitive TGCS Roboticons team in the future. 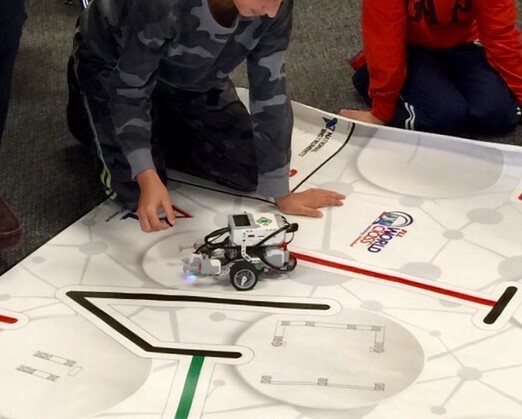 TGCS Roboticons classes will be held Thursday evenings, 6PM-7PM for grades 4-5 and 7PM-8PM for grades 6-8. TGCS Campers experience a camp unlike any other for gifted children in New Jersey. Camp STEAM offers up to 6 weeks of extraordinary STEAM courses and fun recreational afternoons of swimming, clubs, Afternoon Academy, and much more, with like-minded friends and TGCS-trained staff. Gifted campers have fun in the sun while continuing to learn, all summer long! Full days for grades pre-K through 8th, with a half-day option available for preschool children. Early Bird and other discounts available. TGCS eligibility required. Camp STEAMlet is offered to intellectually curious three year olds as a first-camp, condensed-day experience. TGCS eligibility not required for STEAMlet campers. Available to gifted students in Pre-K through 8th grades, with special introductory courses for intellectually curious three year olds. Unique courses designed by TGCS are focused on STEAM - Science, Technology, Engineering, Arts, and Math - for all levels of students, taught by specialists in STEAM disciplines trained to nurture gifted thinkers. TGCS eligibility required for students four years old through middle school. Extraordinary two-tiered program for TGCS students in 7th and 8th grades, designed to help gifted teens prepare for high school, college, and beyond. Monthly workshops provide timely and relevant information and support to help students develop “toolkits” and skills needed for future success. Program focuses on self and leadership development to build solid foundations for future success. TGCS eligibility required. Registration is Still Open! Workshops Begin Friday, February 8th & Sunday, February 10th. A full-year leadership development program for high school and college students in which work and leadership opportunities are offered to develop key skills and abilities needed for future success. Our Ambassadors are role models for TGCS students, trained by TGCS to support and nurture our gifted learners as an integral part of TGCS programming. We are currently accepting TGCS Ambassador Employment Applications! Giftedness Screening / IQ Assessment Services, January to December Cognitive assessment services are offered year-round to determine giftedness diagnoses for children in grades Pre-K through 8th. Assessments are administered by licensed or certified psychologists at our Allendale office, for a fee. Click Here for More Details and to Schedule an IQ Test for Your Child. Referred to by our students as “the gifted child’s Hogwarts”, TGCS offers a world of extraordinary learning that balances intellectual exploration with social and emotional development. 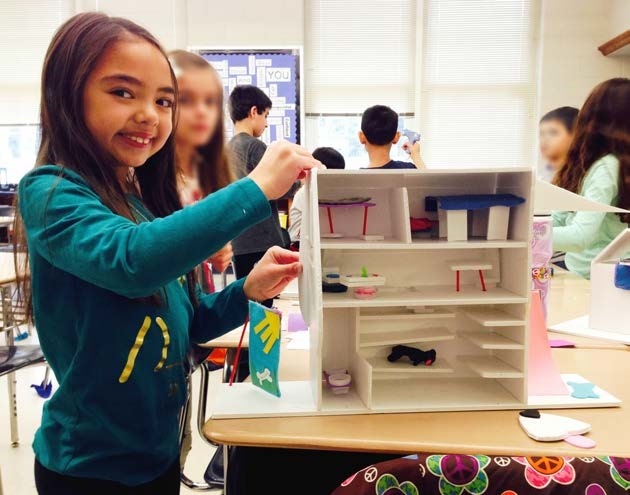 TGCS designs its curricula based on the unique needs of gifted learners, for whom we are deeply committed. TGCS students learn with like-minded peers, participating in TGCS-signature programs with which gifted children are given the opportunity to delve into endless intellectual pursuits and activities, to discover for the first time or to master for a lifetime. Our students grow up with TGCS, beginning as early as three and four years of age, and continue their TGCS experiences through high school. 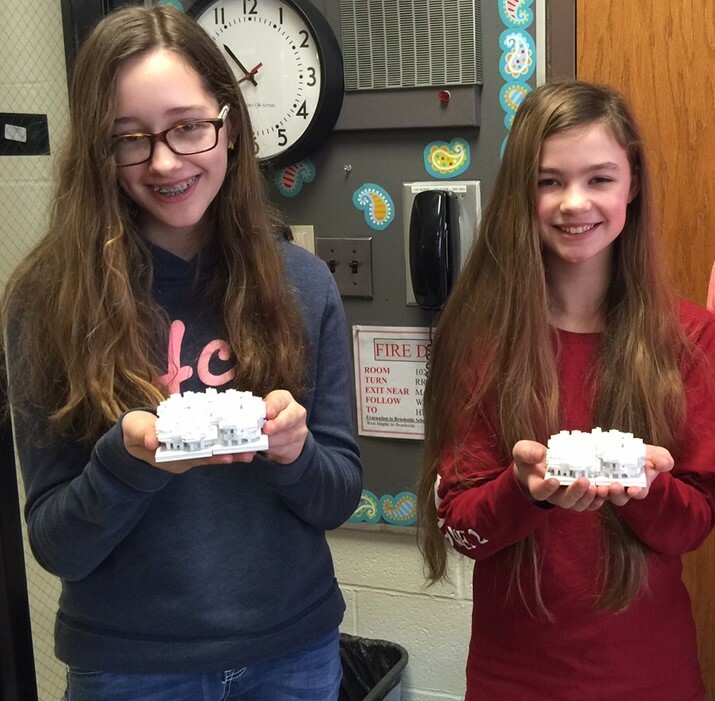 TGCS students make lifelong friends and participate in programs together, year after year. Our teen graduates often take their first job with TGCS, as a TGCS Ambassador. 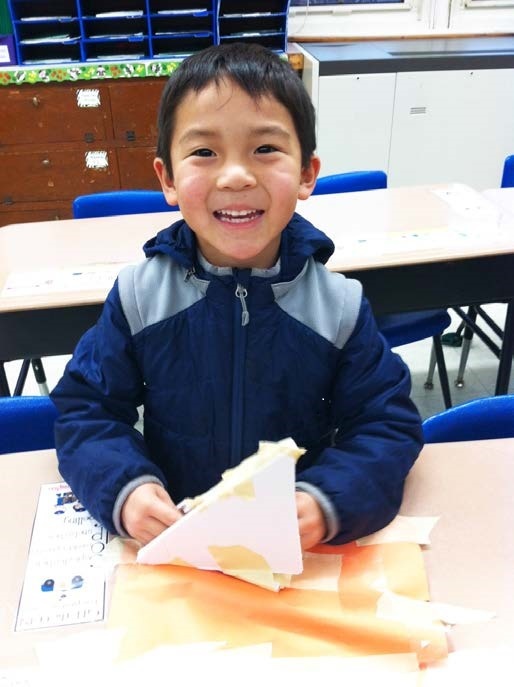 TGCS offers specialized learning opportunities for every stage of a gifted child’s development. TGCS eligibility is required. We are very proud of our accomplished and dedicated staff. TGCS designs and delivers courses for all grade levels using true STEAM disciplines with unique courses such as Virtual Reality, 3-D Modeling & Printing, Fencing, Coding, Astronomy, Equestrian Science, Applied Art, Imaginative Literature, Robotics - and many, many more! - delivered by our nurturing, TGCS-trained instructors. **Financial assistance available to those who qualify. Email admin@gifted.org for more information. TGCS runs programs in state-of-the-art high school facilities, with advanced technology and specialty classrooms including labs, culinary kitchens, and even an onsite, full-scale planetarium. With private access to a nearby park and a scenic lake, TGCS campers in our Summer Super Stars Camp STEAM program take daily walks to the lake for fun afternoons of swimming and recreation, after spending academic mornings in our air-conditioned classrooms. We invite you and your gifted child to learn more about TGCS and the full scope of our programs and services highlighted on our website. Thank you for your interest and we look forward to welcoming your gifted child to TGCS!